The first steps toward selling a home beyond consulting with an agent and determining a price point all start with assessing a home's overall appeal to buyers. 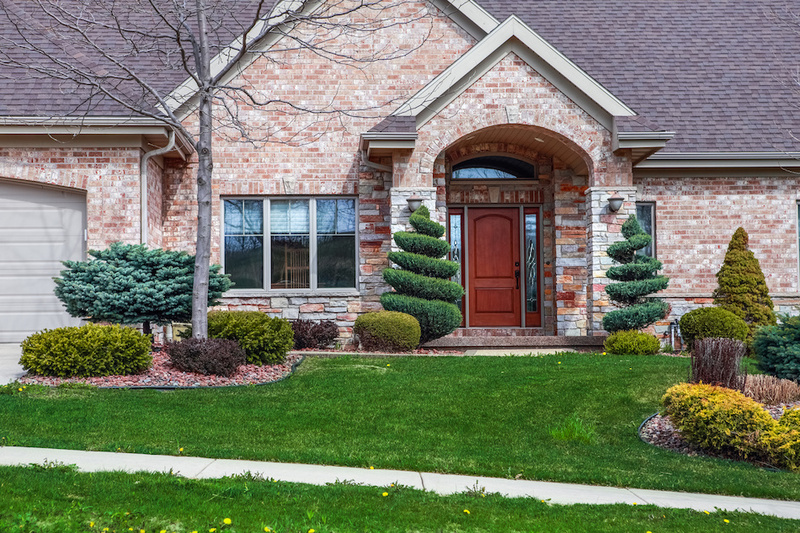 Curb appeal is something that home sellers think about a lot, and with good reason. Boosting curb appeal can help increase the sale price of a house, or may even lead to a faster sale. These tips will help home sellers improve their home's curb appeal and make their house more marketable to buyers. Closed curtains can make a home look enclosed, isolated and uninviting. Opening the curtains to allow light into the home can help a lot. Sand Key homeowners who leave the curtains partially visible should pay close attention to ensure that the curtains don't clash. Roofs can become dirty with time, but they rarely get cleaned. Homeowners hoping to boost curb appeal must step back from the house and look up at the roof. Lichen, moss, leaves and twigs can be a deterrent for home buyers. If any of this debris is found on the roof, it should be removed by a professional. Outdoor lighting makes the home look more inviting and cheerful in the hours around dusk. Some home sellers assume that home buyers won't care or notice what their home looks like in the dark, but this isn't always the case. Remember that home buyers can choose drive by the house any time. Giving the front door a fresh coat of paint can help draw the eye to the entrance of the home. Many people struggle to decide what color to paint their front door. Some choose stunning colors that intentionally contrast with the rest of the house. Others choose colors that match and blend in with the rest of the home. Colorful flowers and shrubs can help the whole home stand out for home buyers. Home sellers looking for the right flowers and shrubs to plant on their property can turn to easy to grow annuals like petunias, and drought-tolerant, slow-growing shrubs like English boxwood. Both of these plants are easy to maintain and look very attractive in front of a home. A rotting, peeling front porch or deck can scare away buyers quickly! Home sellers hoping to make a fast sale can do so by repairing their porch and deck. This might involve replacing rotten wood, sanding away old paint and reapplying fresh paint. For more information about how to make your home more appealing to home buyers, talk to a reputable real estate professional. He or she can answer your questions and help you pick the look that's right for your home.